The current plan for DC movies has been just as confusing for fans as it has been for the studio themselves, but surprisingly amidst all the shakeups there's still some movies actually happening. 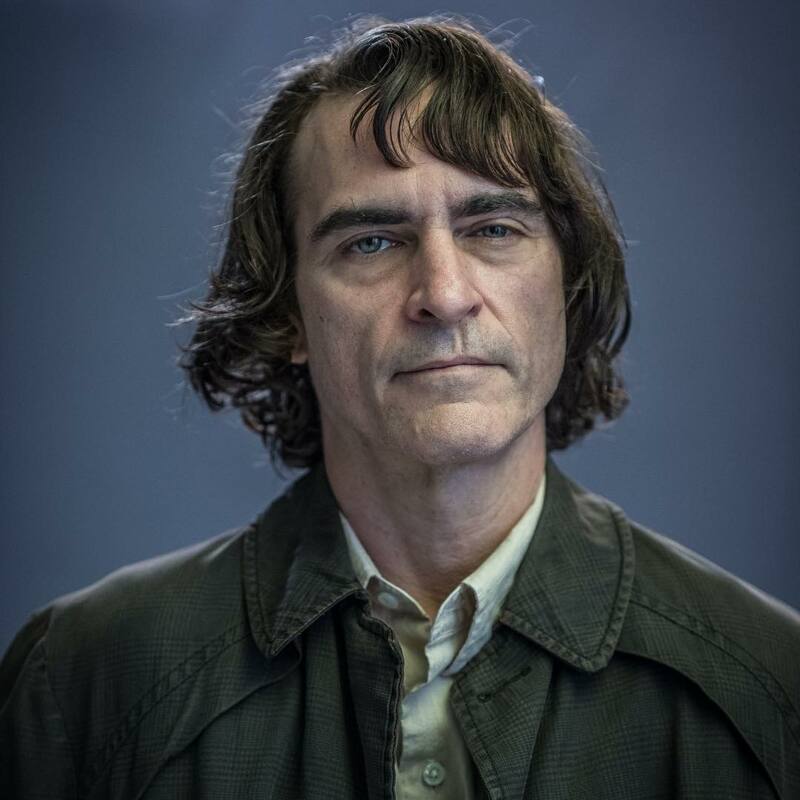 One of these is the Joker movie starring Joaquin Phoenix as the title character, which will be completely separate from DCEU movies such as Justice League and Batman v. Superman. The way things are looking so far, this certainly may be for the better with the film aiming to even make some noise during next year's awards season. 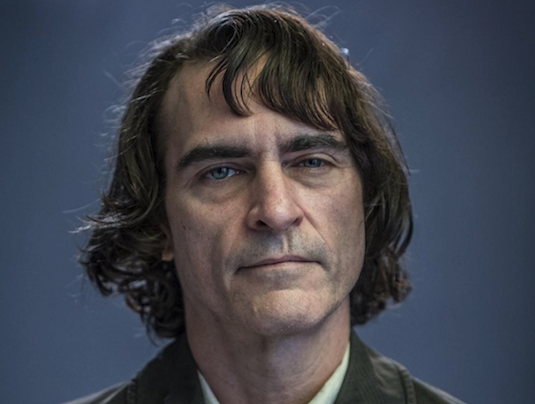 While we had heard a lot of rumors from the movie, we now have photos of Phoenix both pre and post his Joker transformation thanks to director Todd Phillips. The movie which will include the talents of Zazie Beetz, Robert De Niro, Frances Conroy, and more was also set to feature Alec Baldwin as Thomas Wayne (Father of Batman himself) but the actor dropped out of the role. He has since been replaced by Brett Cullen, and here the character might actually be the illegitimate father of Fleck. Given that the movie will take place in the 1980s, its possible a young Bruce Wayne could make an appearance but it does seem this will be a very Joker centric story. Below you can see a short teaser video giving us our first look of Phoenix in the Joker makeup. While a far cry from some of the classic looks of the Joker we've seen in the comics, this version seems much more reminiscent of Heath Ledger's version of the character. This may not be the final version of the character we see in the movie, but it fits with the gritty mafia type of film it has been described as. Fans have already begun comparing this version of the character to Jared Leto's infamous take, and it seems the first image already has some leaning towards Phoenix. 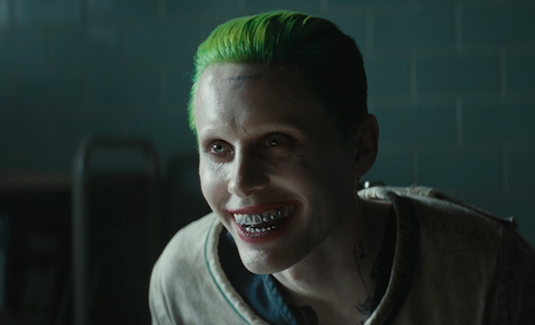 So how do you feel about what we've seen of Phoenix's Joker so far? Do you prefer the look over Leto's? Let us know below!